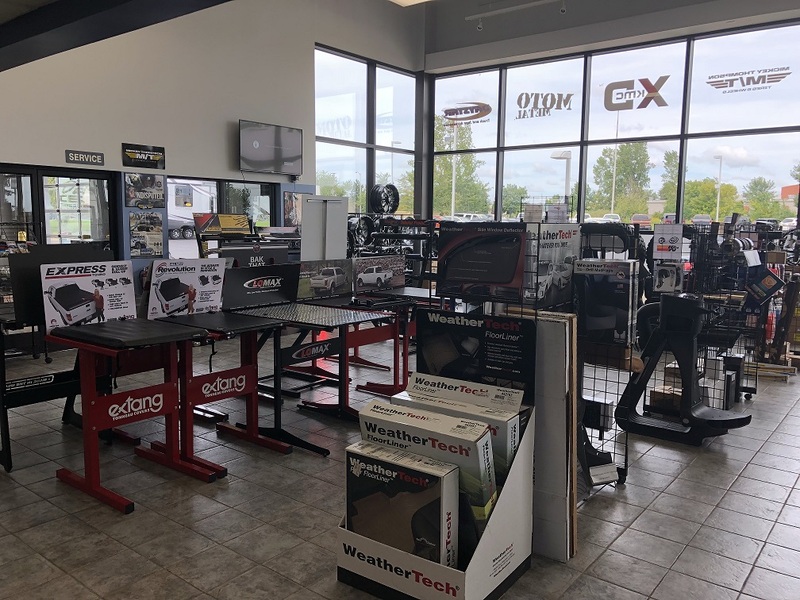 Who is EXIT 16 Auto Accessories? 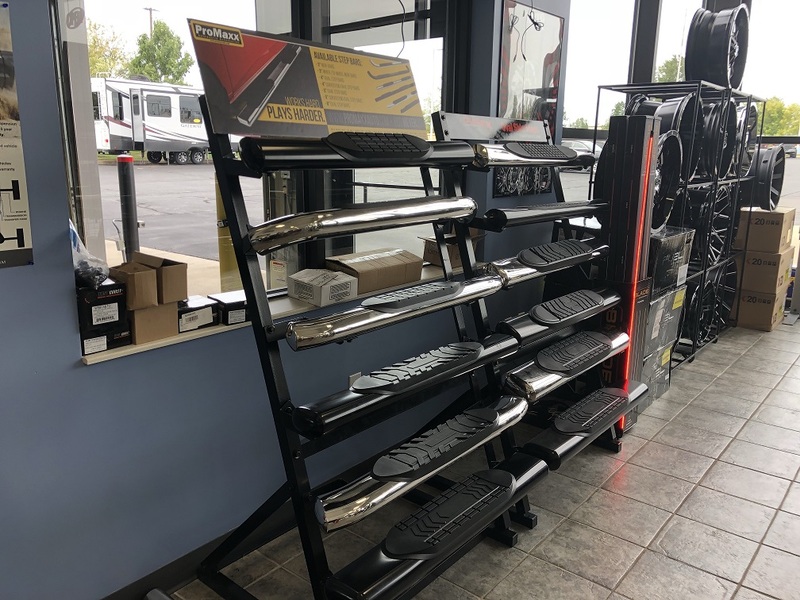 Exit 16 Auto Accessories is your one-stop shop for all your part and truck accessory needs. 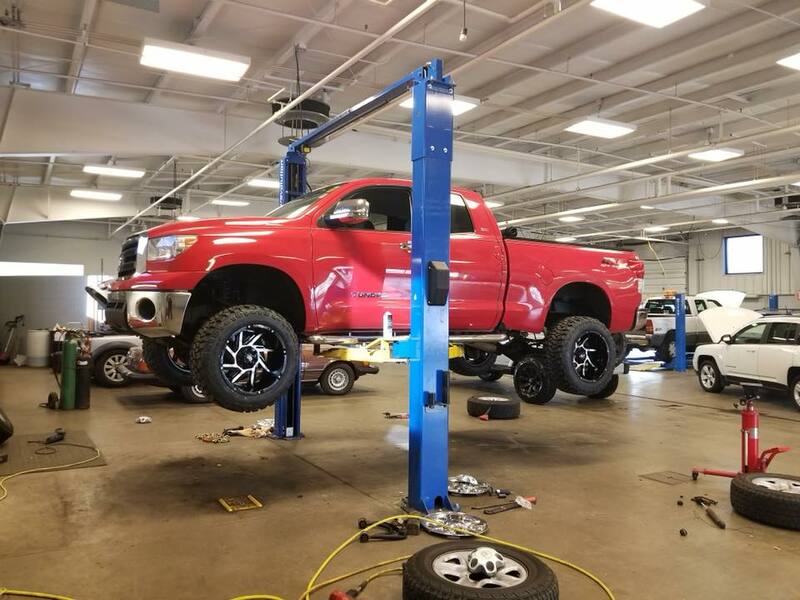 Located on the grounds at the Xtreme Truck & Auto Center in Coopersville, MI we have a staff with over 12 years of aftermarket automotive experience able to provide knowledge based on personal experience. We work with many nationwide distributors and manufacturers that compete for your business daily. 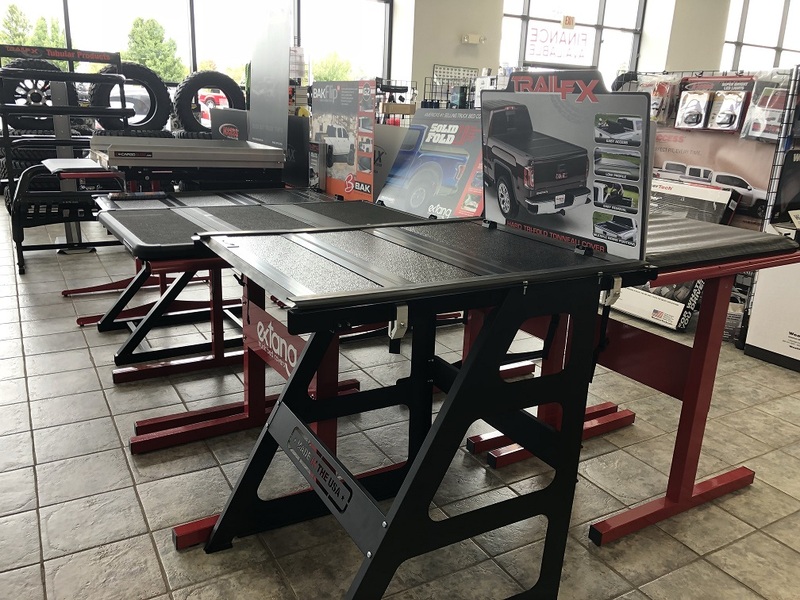 This allows us to offer you a wide arrangement of products at an aggressive value! 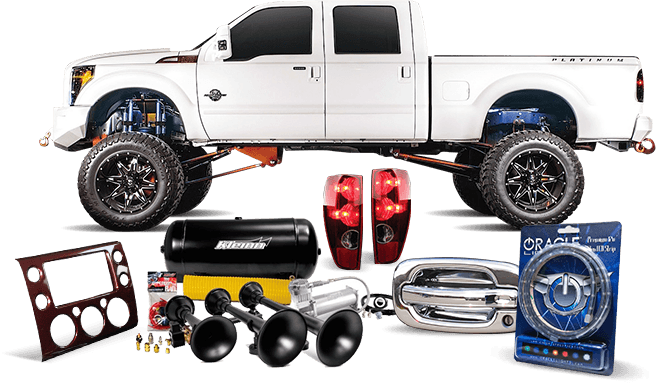 Exit 16 works with the nation's best aftermarket auto accessory manufacturers! 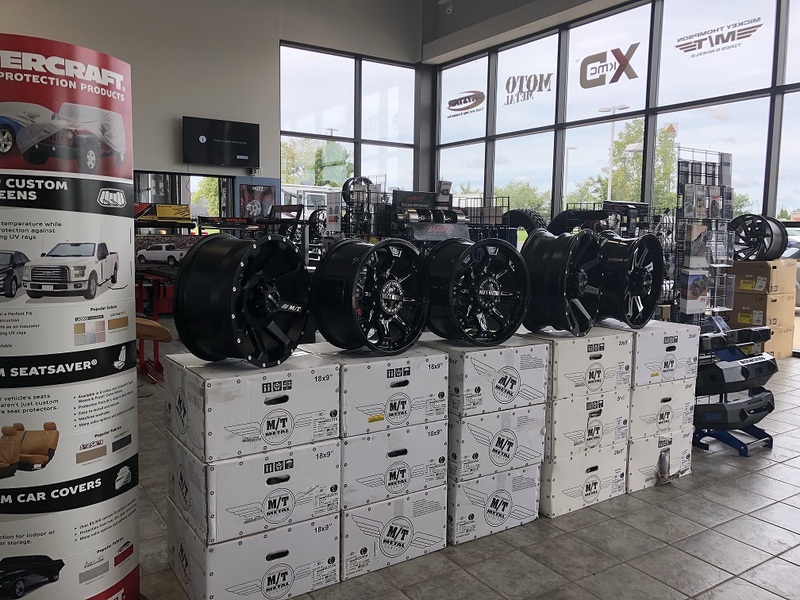 Whether you are looking for a customized mall crawler, weekend warrior, or a full blown competitive off-roading machine... We have what you need! FIND US ON FACEBOOK!  SEE CUSTOMER PHOTOS, INSTALLATION PICS, AND NEW ARRIVALS! 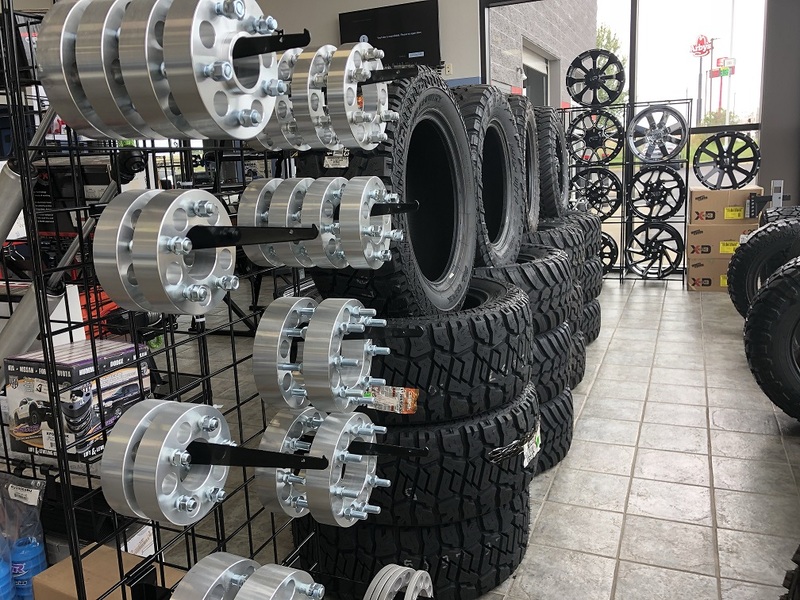 < Who is EXIT 16 Auto Accessories?